Mestre Janico | DMC/Sede Geral. Born on May 16th, 1919, João Ferreira de Souza, Mestre Janico, became a reference of responsibility and commitment in the field of the Benificent Spiritist Center União do Vegetal. 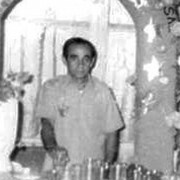 He occupied the place of General Representative Mestre for five years, from January 6th, 1974 to January 6th 1979. One of his closest friends, Mestre Mário Rodrigues Filho (who today occupies the place of General Assistant Mestre of the Center), tells that his friendship with Mestre Janico is one of the most important things that happened in his life. “We talked almost every day,” he reveals. 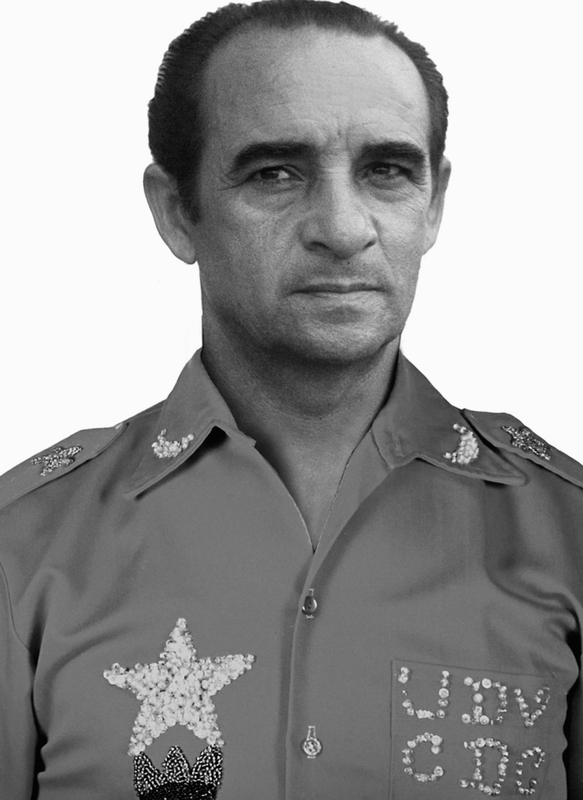 According to him, Mestre Janico was a good friend, “and he didn’t mix his personal friendship with the things of the União.” One of the things that he explained is that we must be flexible with the laws, but not to relax with the criteria. “Honest and hard-working, I never saw Mester Janico fail a commitment with his words,” remembers Mário Rodrigues Filho. In this month of May, we greet the memory of this faithful disciple to the teachings of Mestre Gabriel.